Essex’s most talked about residents dropped into Barleylands in a recent episode of the ITVBe hit show ‘The Only Way is Essex’. TOWIE viewers were left in hysterics when Bobby Norris and Gemma Collins came face to face with snakes at Barleyland’s Snakes Alive reptile centre. Newspaper reports have branded the scenes some of “the funniest TOWIE moments ever” with the encounter becoming all too much for the reality TV stars. 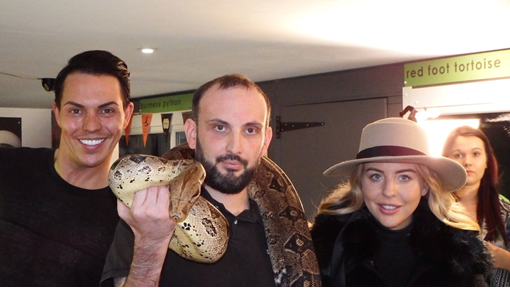 The cast visited Snakes Alive after Lydia Bright tried to encourage her friends to face their fear of snakes, but it all became too much for the TOWIE cast members who screeched and screamed and ran out of the room. The scenes were filmed at Barleylands with snake expert Dan Hepplewhite from Snakes Alive earlier in the year. Dan said: “It was great to welcome TOWIE to Barleylands Farm Park. Both Gemma and Bobby have a real phobia of snakes, so the producers set up for them to visit our reptile centre and face their fears. 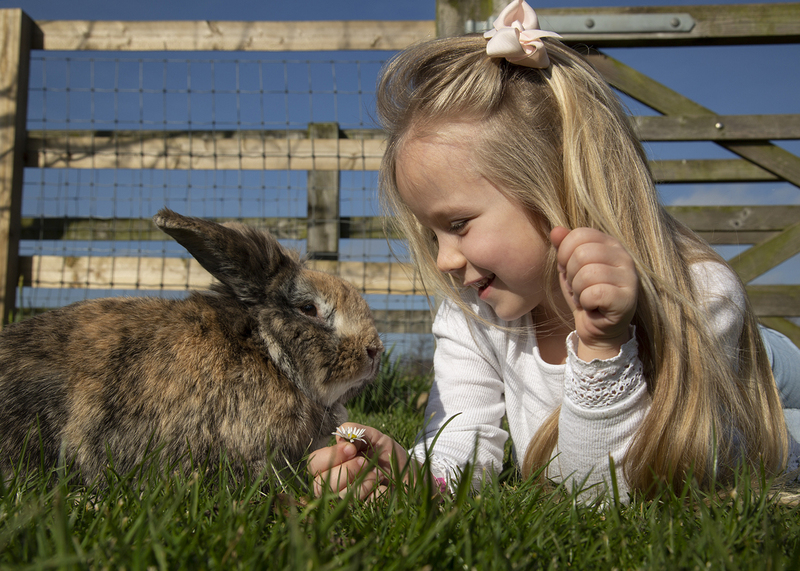 Barleylands is home to the South East’s largest display collection of snakes and reptiles at Snakes Alive. The reptile house comprises over 55 enclosures with snakes, lizards, tortoises, amphibians, spiders, scorpions and more. 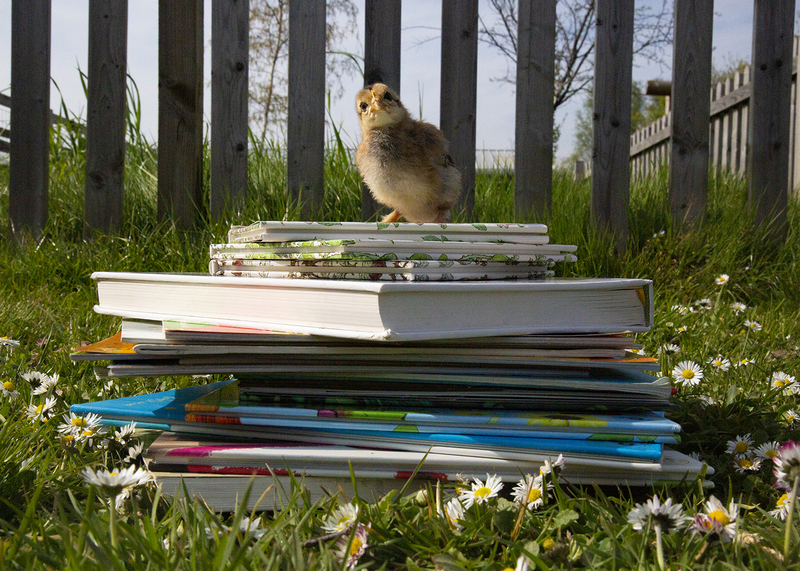 This complements the family Farm Park, with its array of more traditional animals.